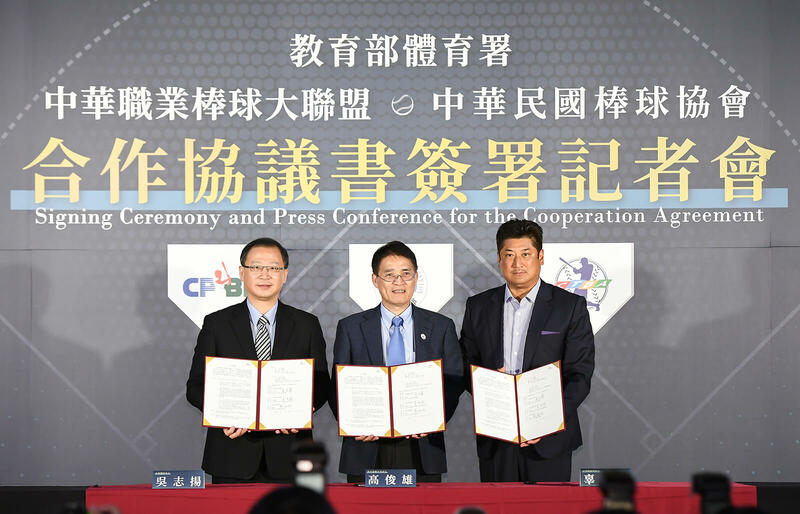 On January 31, 2019, the CPBL, CTBA and the Sports Administration have signed a cooperation agreement regarding Taiwan’s National Team. 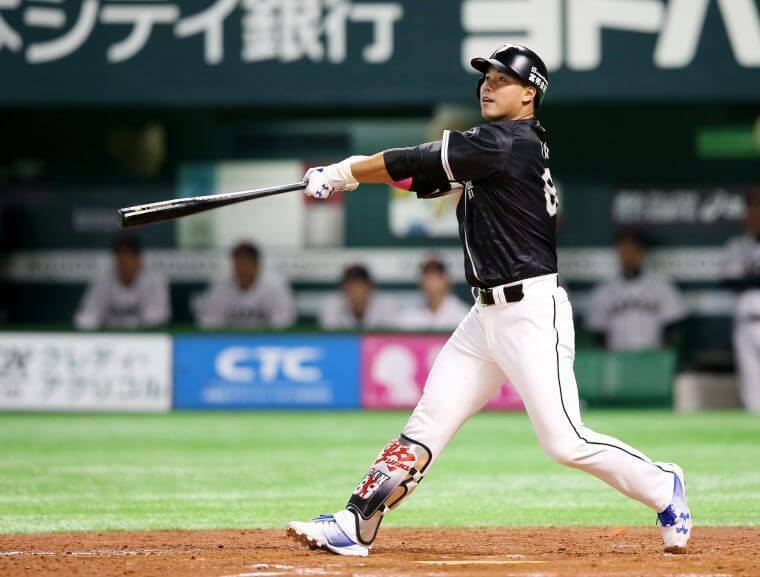 Despite the bad blood between both baseball organisations over the past few decades, the CPBL and CTBA started the formal dialogues last year with the goal of forming the strongest National Baseball Team. 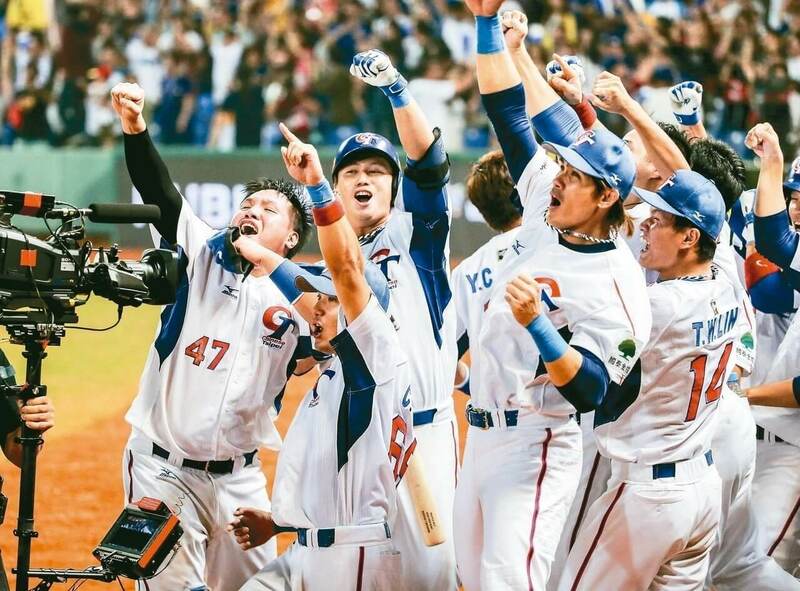 The agreement will formally appoint the CPBL the full management rights to the Taiwan National Baseball Team for all future tier-one tournaments. 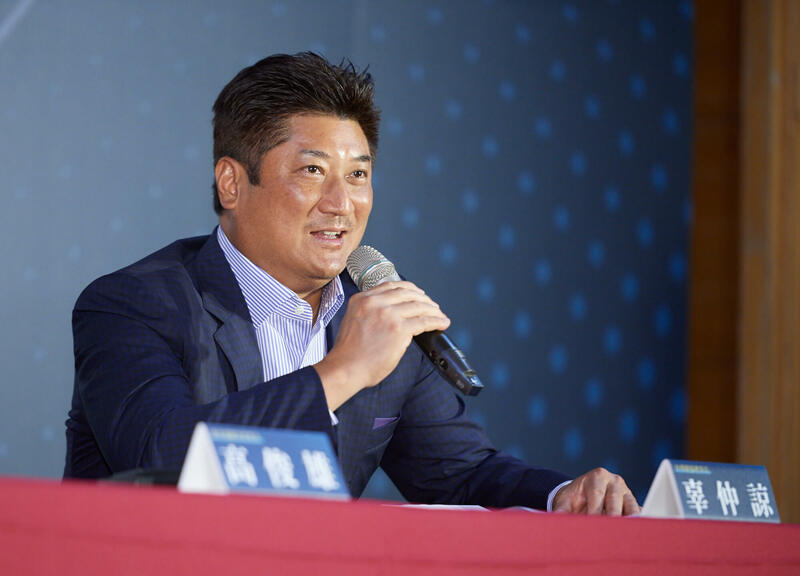 Under the new agreement, the CPBL will have full control of the players, coaches selections, training schedule, scouting, logistics and perhaps the most important thing, the rights to compete and host the international tournaments. 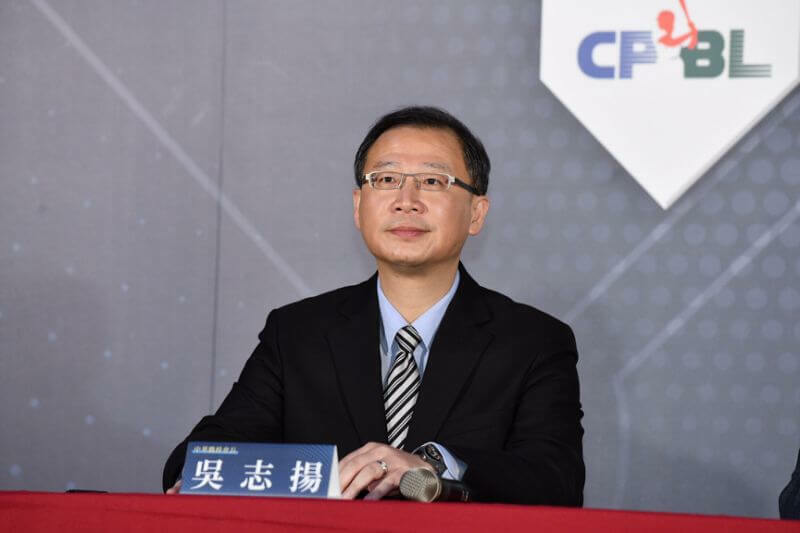 “After the Lunar New Year, the CPBL will establish a players selection committees for the upcoming WBSC Premier12 Tournament,” said the CPBL commissioner Wu Chieh-Yang. 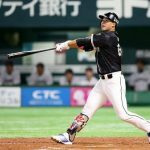 The CTBA, on the other hand, will manage the National Team outside of those three major tournaments and continue to act as the sole contact to the WBSC. 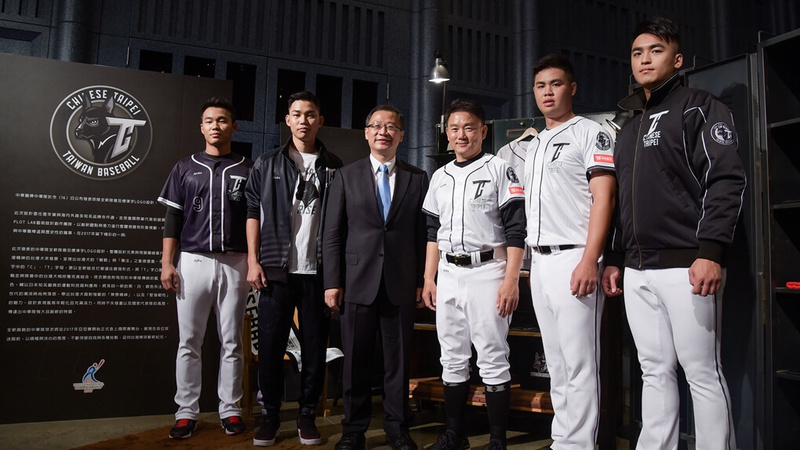 “In my opinion, there are only two important things, the National Team and winning baseball games,” said the newly elected CTBA President Jeffrey Koo Jr.
During the press conference, the question regarding the National Team’s uniform was bought up. 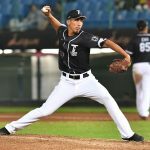 With the CPBL now leading the tier-one national team, which uniforms will they use? The traditional Blue, white and red or the New black and white? Since 2017, the CPBL has been using their National Team uniform design, which is best known as the “Formosan Dog” by the Taiwanese baseball fans. The newly designed black and white uniform had already made several appearances in the exhibition games against the Samurai Japan. And also in the Asia Professional Baseball Championship which is a tournament sanctioned by the WBSC. 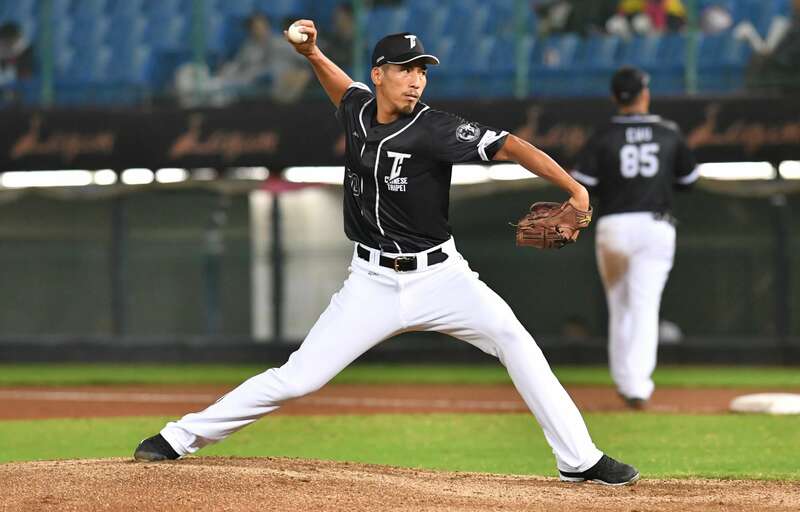 This news came out nowhere, during the press conference the CPBL commissioner hinted the 2019 CPBL All-Star Game might be Taiwan National Team vs CPBL All-Star. With that information in mind, this means the final Premier12 roster for Team Taiwan will be out before July 2019.